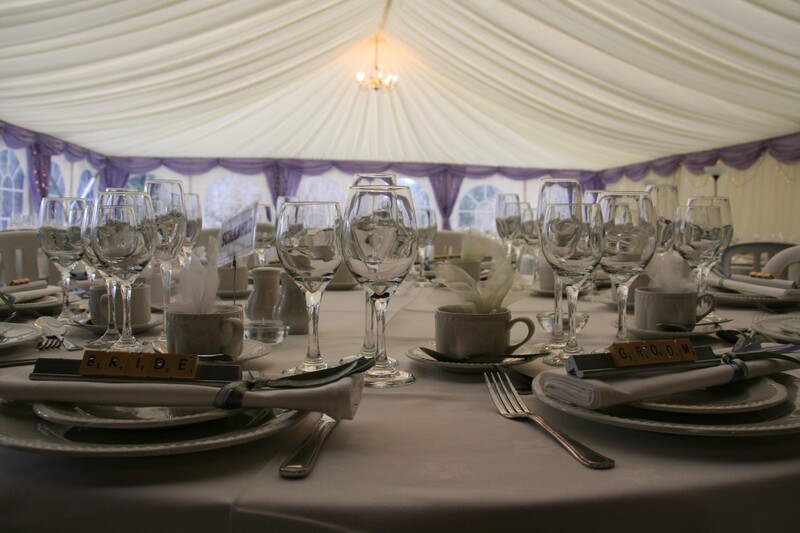 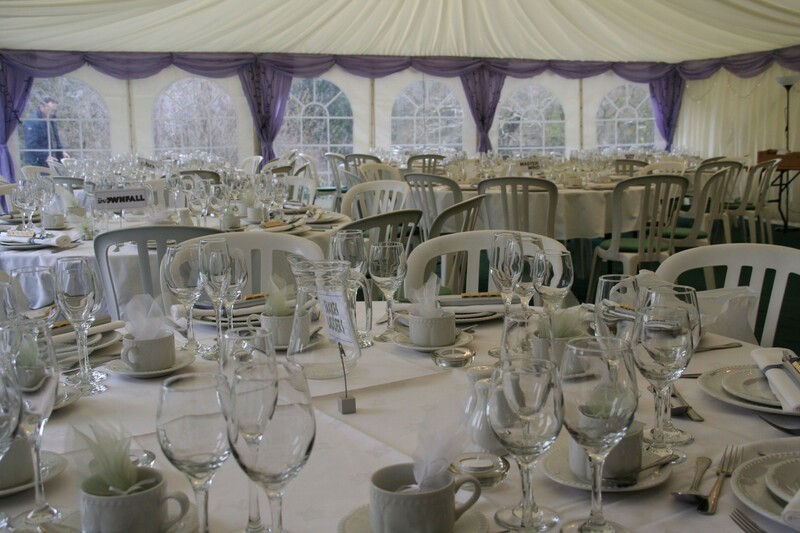 Marquee hire provides you with the unique ability to design your venue exactly to your requirements, from picking a theme to personally selecting the seating and smaller details your event needs. 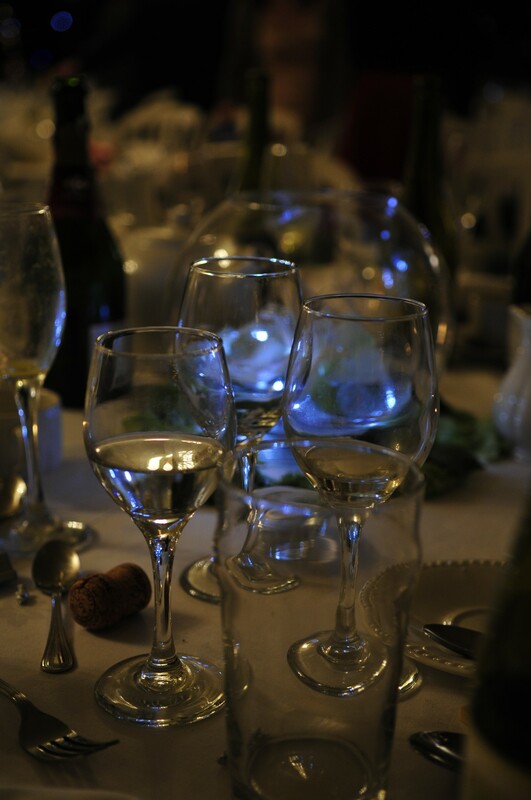 Not mentioned? 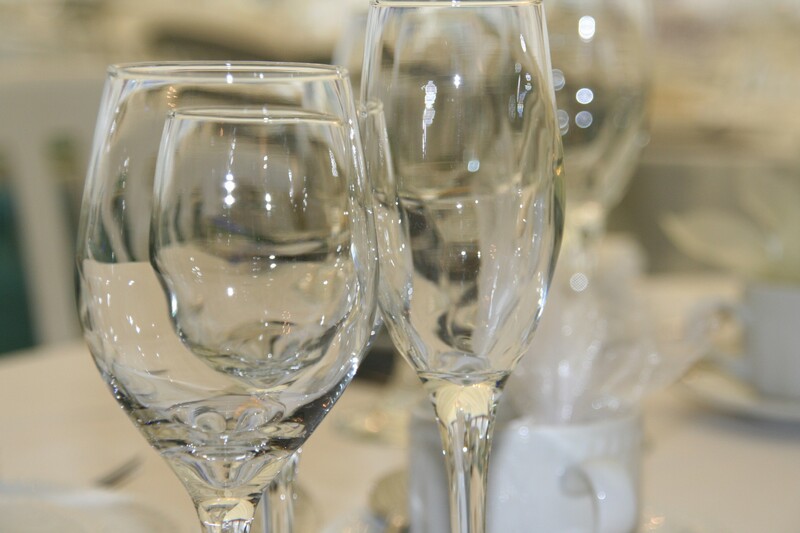 Contact our team to see what else we can do for you! 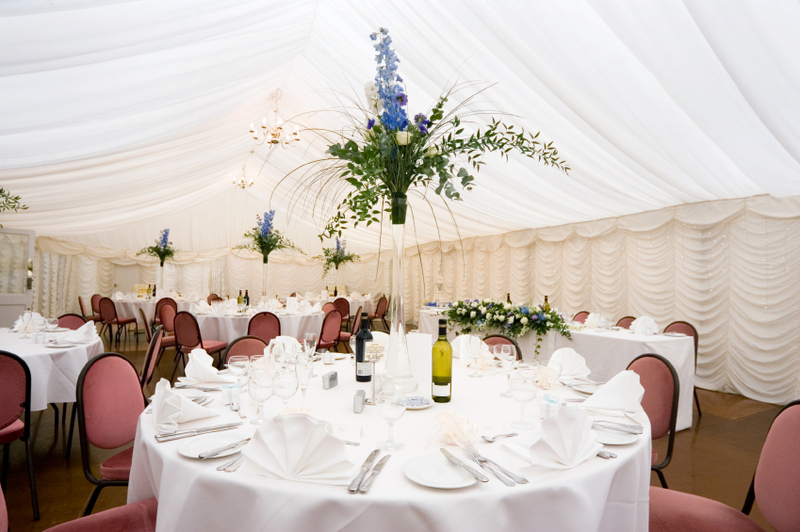 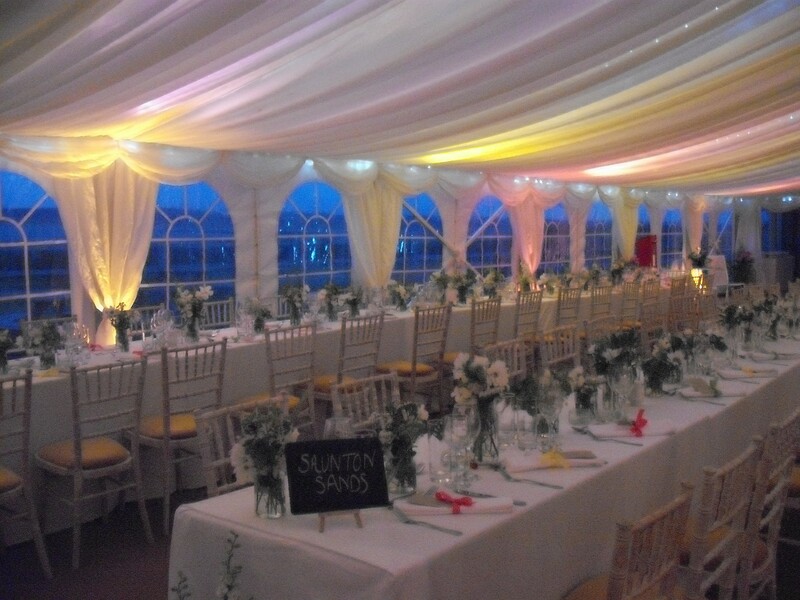 Whatever the occasion, Devon & Somerset Marquees can deliver. 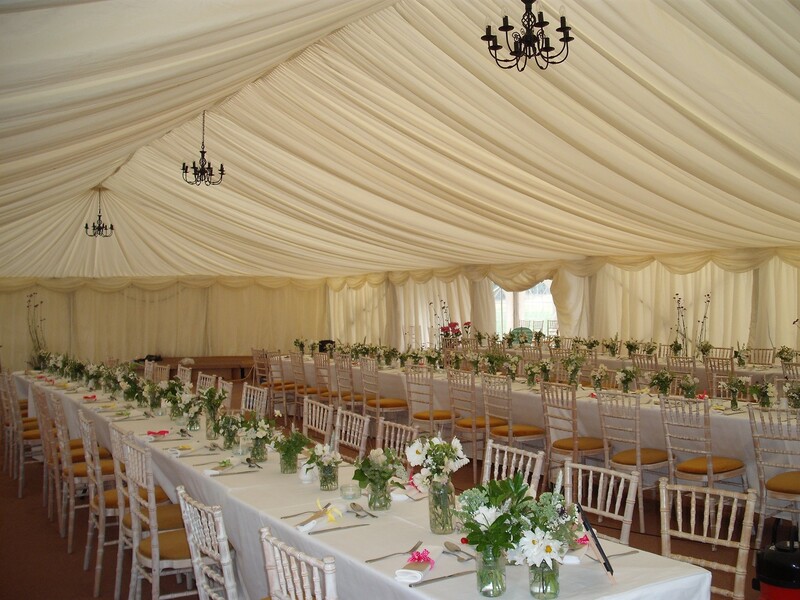 With a selection of luxury linings, the interior of your marquee can be transformed into the dream venue for any event, from a simple, stylish corporate function, to the most beautiful and lavish of weddings. 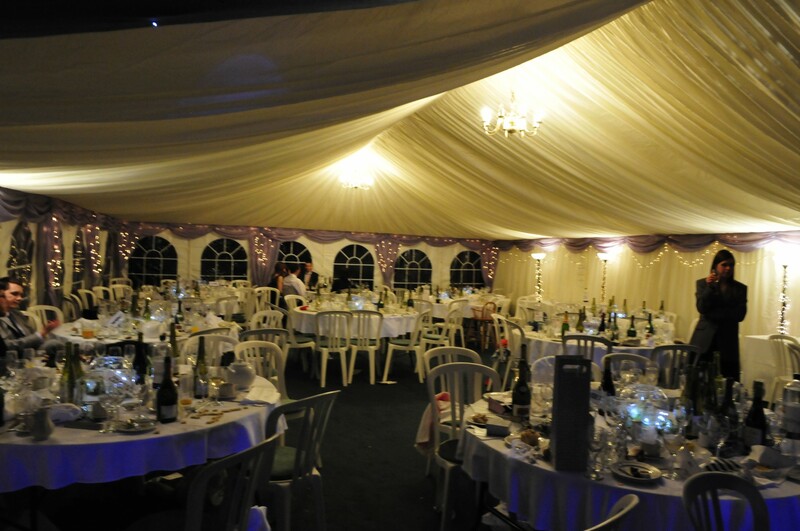 We’ll also provide practical lighting solutions that can be adapted throughout the day and evenings, quality flooring, dance floors and stages, and an array of electrical services and furniture choices – ideal for any event in the Exeter, Devon or Somerset areas. 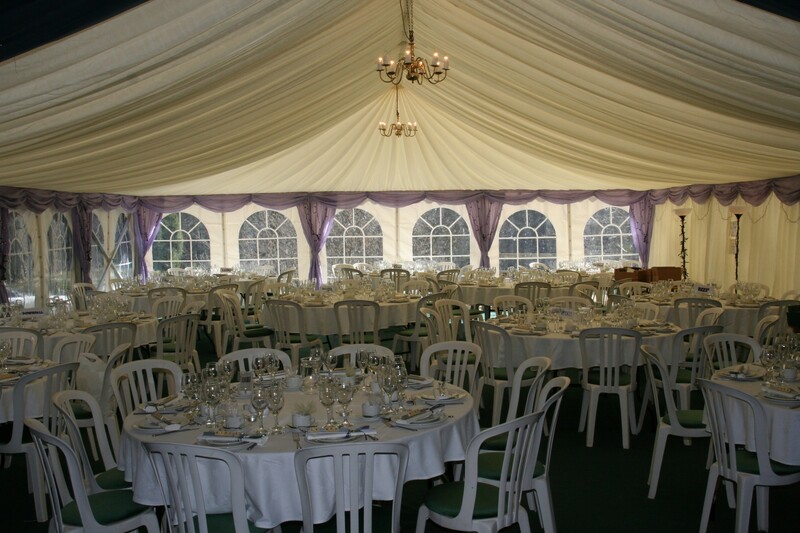 We would like a quote for a marquee twice the size, 72 square metres for next year!